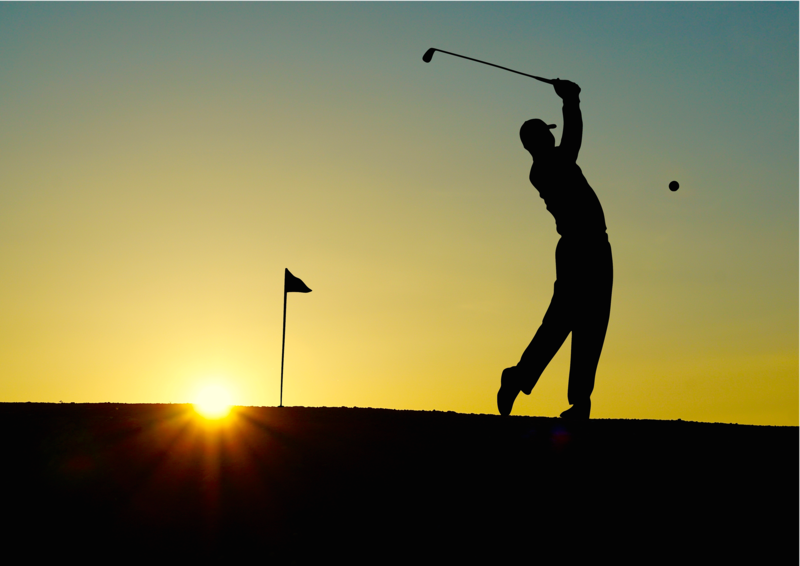 Learn How to Improve your Golf Swing! Do you golf? Do you want more power or distance in your full swing? Get your TPI screen today! Pilates Instructor, Sarah Mann, is a Titleist Performance Institute (TPI) Certified instructor, here to help you improve your swing! Titleist Performance Institute does not believe there is one correct way to swing a club, but rather believes in an infinite number of swing styles. There is, however, one efficient way for every player to swing and it is based on what the player can physically do. TPI discovered how a properly functioning body allows a player to swing a golf club in the most efficient way possible. Through these findings, TPI has analyzed how physical limitations in a player’s body can adversely affect the golf swing and potentially lead to injury. In order to apply these findings, TPI developed a screen to help identify any stability or mobility limitations that affect the golf swing and the body’s kinematic sequence during the swing. The TPI screen is based on functional movements which everyone should be able to execute, regardless of age or fitness ability. Even if you don’t play golf, this is an excellent way to understand your body’s ability to move and improve your body’s stability and range of motion. For all Pilates Studio City clients, Sarah is offering a TPI assessment in which she will test the physical abilities and limitations of your body. Based on the findings, she will develop a home exercise program to improve the functional movements your body lacks or with which your body struggles. A total of 3 screens (held conveniently at Pilates Studio City), tested 2-4 weeks apart, will allow you to see the improvements made through your home exercise program over the duration of time. You will not have to pause your current exercise program. Alternatively, Sarah is happy to provide her findings with any current private instructor or personal trainer you may have, so that you can get the most out of your weekly exercise regimen.